Rainy days, falling leaves and crisp breeze are upon us in the Houston, TX area. While curling up by the fire to a good book is a great way to start the fall season, first take some time for home maintenance. The weather change can cause new problems to arise that you didn’t have to worry about in the summer months. A few hours of trimming and planning can prevent a disaster down the road. Follow these tips to avoid a disaster this fall. Look over your roof to make sure there are no missing shingles, cracks or other gaps that can allow rainwater to find its way into your home. This is also a good time to trim trees. Storms can cause seemingly sturdy branches to break off and cause damage to your roof. 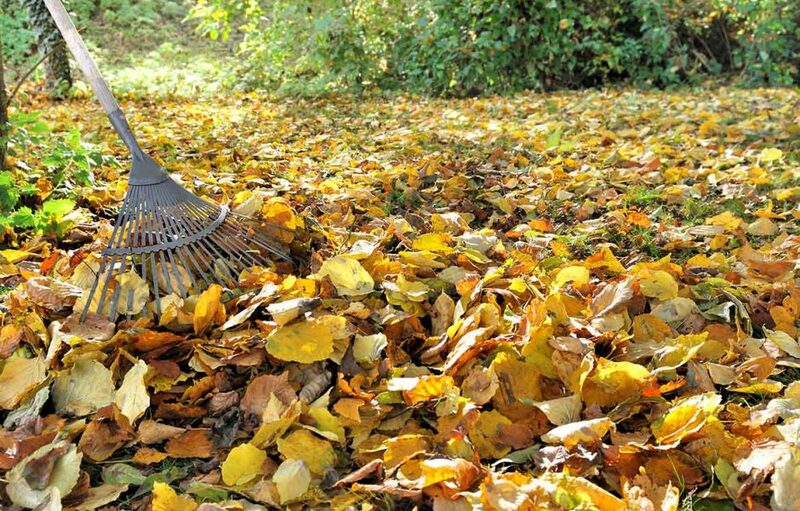 Grab a pair of thick garden gloves and remove debris like twigs, leaves and nests. Leaving gutters clogged can cause overflow and leakage. If left unattended this can allow rain to seep into your home creating mold damage that might not be detected for months. Ensure that windows and doors can shut firmly. Stripping and foam sealant is a cost-effective solution that will provide a sturdy barrier to the elements all season long. If there are any cracks around window frames seal them up with caulking. Refrigerators, dishwashers and washing machines all have hoses or pipes that can wear out over time. Check these appliances to make sure all are functioning properly and not causing any hidden leaks. Be sure you know where your water shut off valve is in case of an emergency. Pipes are highly affected by cold weather. Insulate exposed pipes in your basement or attic. Also, consider lowering your water pressure to prevent a burst pipe, especially if you are expecting overnight guests for the holidays. We hope these tips help prevent water, mold and fire damage in your home this fall. If damage already exists, ServiceMaster Advantage can get you back on your feet. Property owners all over the Houston Area have relied on us for decades. We provide unsurpassed professionalism and service 24/7. Our technicians are standing by to start the restoration process immediately, whenever disaster strikes. The faster you contact us, the more damage we can prevent.